So you just installed Google Chrome — that, or you've cleared your cache and history because you wanted to save some space on your PC or fix some website issue involving cookies. You go to pull up your favourite website and, suddenly, a sound starts blasting out of your speakers. The dreaded autoplaying video returneth. "LocalNewsSite.com has both text and video content. Most people enter the site through the homepage and then click on the news articles. Autoplay on the news article pages would be allowed because of user interaction with the domain. However, care should be taken to make sure users aren't surprised by autoplaying content." 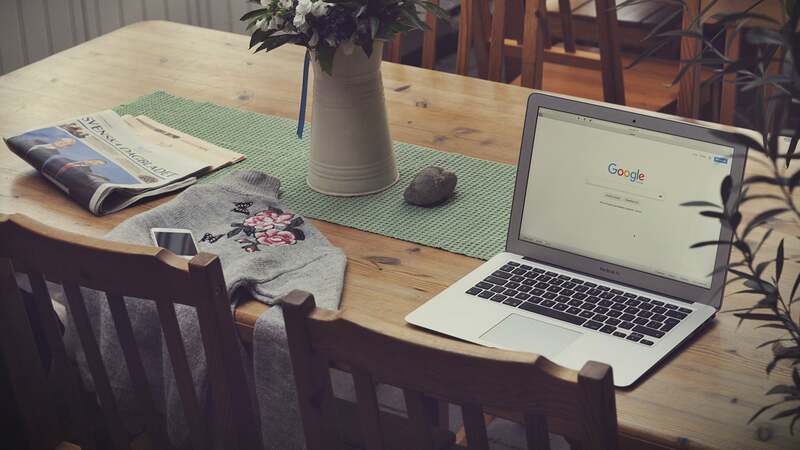 "If you don't have browsing history, Chrome allows autoplay for over 1,000 sites where we see that the highest percentage of visitors play media with sound. 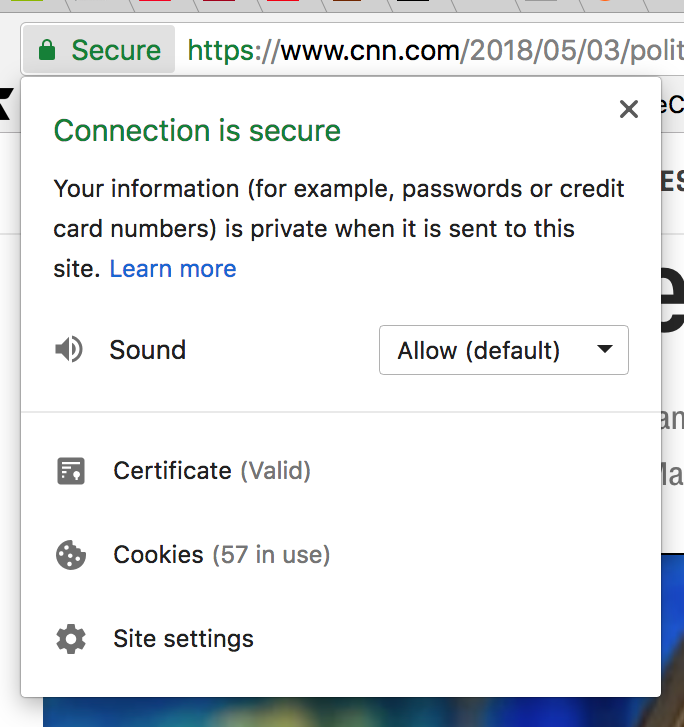 As you browse the web, that list changes as Chrome learns and enables autoplay on sites where you play media with sound during most of your visits, and disables it on sites where you don't. This way, Chrome gives you a personalised, predictable browsing experience." According to Google, this new policy change — effective with the latest version of Chrome, 66.0.3359.139 — is supposed to block "about half of unwanted autoplays." Frankly, I think it's annoying to have to deal with any sites that fire up loud autoplaying videos while Chrome takes its time learning what you like and don't like. 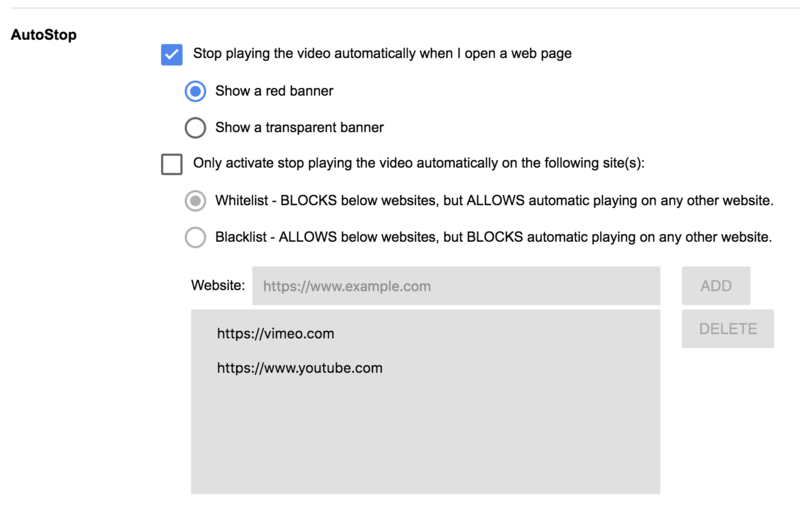 Here's my solution: If you encounter a site with annoying autoplay videos that aren't muted, don't bother clicking on the little players to stop the video in each instance. That's going to take forever, and according to Google, it could take up to 20 "pause" actions before Chrome realises that you don't like it when a site automatically plays loud videos. Instead, if a site is irritating you with unmuted, autoplaying videos, look for a little lock icon to the left of Chrome address bar. Click on it to pull up a settings menu that allows you to block sound (and notifications, if applicable) across the entire domain. The extension Turn off the Lights lets you block (some) videos from autoplaying by default, as long as you turn on the setting in its options. You can also use an add-on like Turn Off the Lights to block (most) autoplaying videos from even starting to begin with. I'll actually be writing a post about the extension's many semi-hidden features later today. So, in the delightful words of Ira Glass, stay with us.